A squeaky clean home is not only good for our health but also something to be proud of especially if you are always receiving guests. 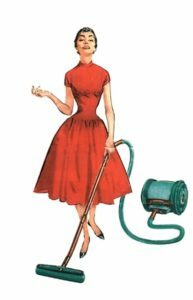 You need to have the best house cleaning tips in your arsenal if at all you are going to keep high standards. Apart from being favorable for your overall family’s well-being, vacuuming, and disinfecting your house eliminates harmful elements such as allergens, bacteria, viruses, and other microorganisms. Develop a culture of wiping down your surfaces after every potentially messy activity. After cooking, brushing your teeth, wearing your makeup or whatever else you may do, wipe down the affected surfaces. This ensures they stay clean and disinfected. Dirty dishes are a major turnoff and so, leaving your dirty dishes in your sink may not be a bright idea. Instead, run your dishwasher after cooking. Alternatively, clean them manually then dry and put them away. This keeps dishes hygienic and ready when you need to serve food. Take your shoes off at the door. This is a simple but a powerful step. Dirt, grass, mud, feces, leaves, debris, gum, and everything else that comes with your shoes is better off left outside – or at least at your room’s entrance. Also, stow shoes away into your cupboard to ensure your floors stay clean. If they are so dirty, give them some beating while outside before storage. 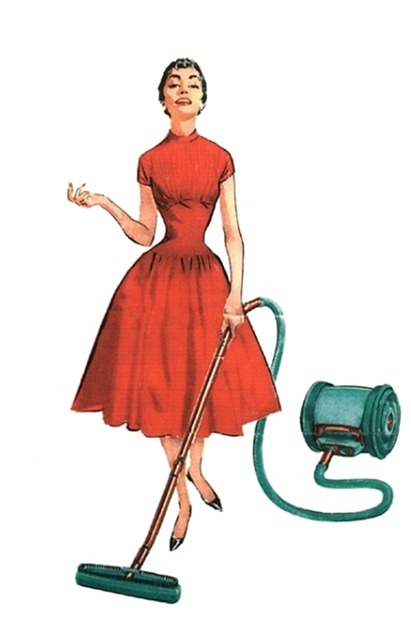 Create and follow a consistent vacuuming schedule. For example, you may vacuum daily. And dust weekly. Or you may be dusting and vacuuming weekly. And so forth. Also, ensure that you have the right tools. For instance, having the best backpack vacuum will save your time and energy compared to when you clean sporadically. Doing laundry daily is better than waiting to be bogged down by a huge collection of towels and stinking socks. It reduces work while ensuring your clothes are spotlessly clean. It also keeps you motivated for laundry tasks. Wiping down surfaces, doing laundry in bits, and washing your dishes are some of the things you can do to keep your home sparkling clean. Others include consistent vacuuming using some of the best backpack vacuum cleaners and taking off your shoes.